Who is Patchman and why you shouldn't be him? Patchman betrayed the Sheeple. Thanks to his arrogance, the Sheeple are enslaved by deadly Drones, forced to live a life of watching Repeaters and eating sweet Vending Machine snacks. 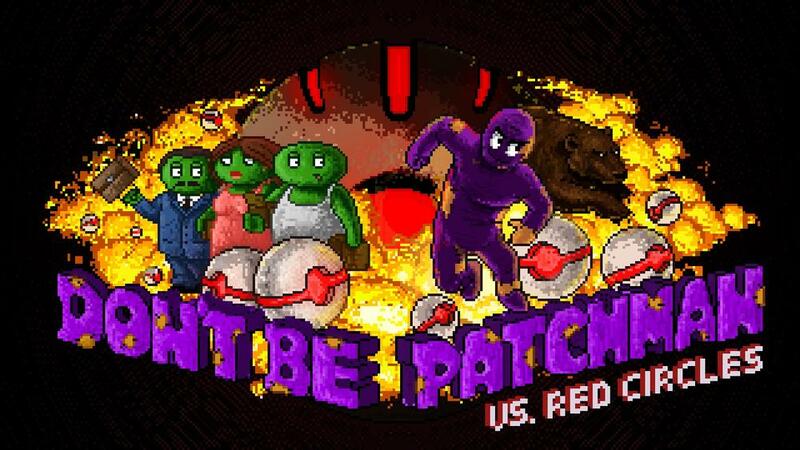 Take the role of Patchman on a quest for redemption in this isometric action-adventure game. Grow and harvest fresh fruits, sneak around avoiding the Drone army, tear down propaganda, and put an end to this madness. Get out your hoe and watering can, cuz it's time to become a renegade gardener!